Decorative Lighting can transform your home. When designing a room, lighting can often be overlooked or be the last thing that we think about, when actually, it should be one of the first things. 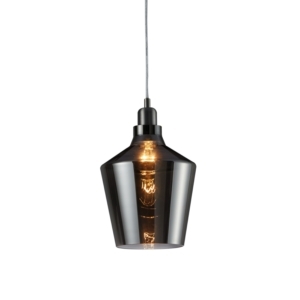 Lighting can make such a difference to the overall decor of a room. If you’d like to enhance your home’s style, you should install decorative lights. Decorative lighting is perfect for illuminating your favourite features of your home, such as alcoves, artwork and period features. 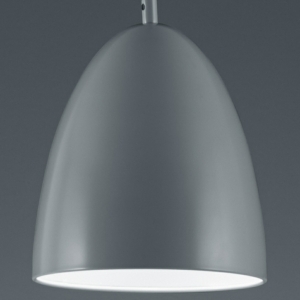 Decorative lights come in many forms including wall lights, lamps, outdoor lights, ceiling lights and pendant lights. You can place decorative lighting in many rooms throughout your home such as the dining room, kitchen, living room and bedroom. 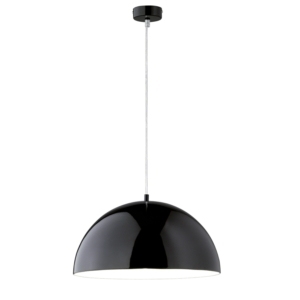 Globe Pendant Light Shades - 30cm Dia. Decorative garden lights such as decking lights, ground lights and fence lights are perfect for making the most of your garden at night. Your outdoor decorative lights should always be weather-proof and long-lasting, especially with the British weather. Inside, you can turn your attention to decorative lights which capture your attention and make a statement. 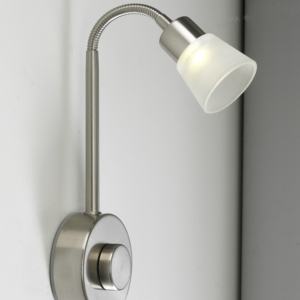 In the hallway, decorative wall lights work great where you might not have much space. 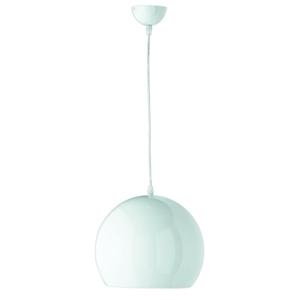 For your bedroom or any space where you read often, decorative lamps are ideal for a softer ambience. 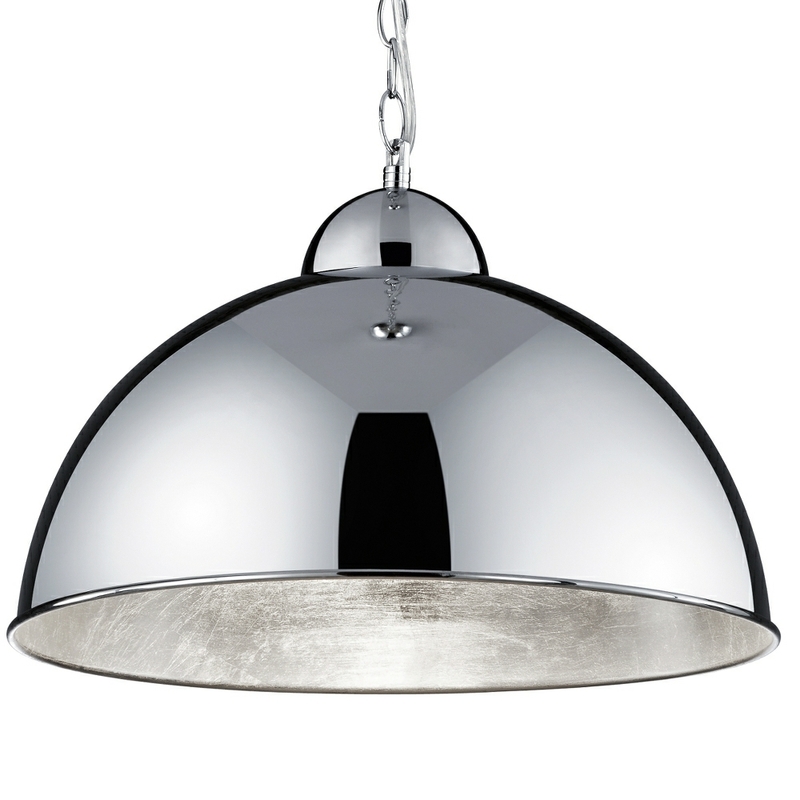 In the kitchen, decorative ceiling lights are perfect, such as spotlights for task lighting which looks stylish. 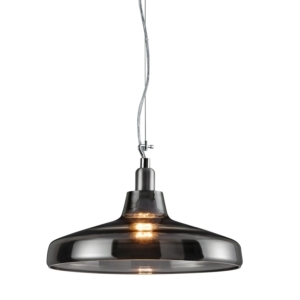 In the dining room or anywhere you’d like to make a big statement, opt for decorative pendant lighting in a group of three or five. 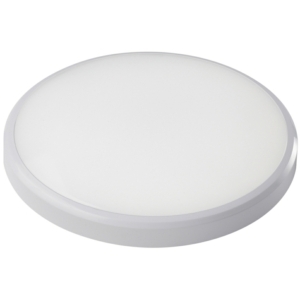 When choosing your decorative lights, you want something that is high-quality and will last for a long time, which is why you should choose LED. 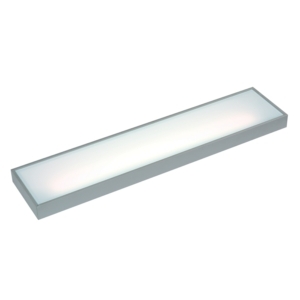 LED lighting has an average lifespan of over 30,000 hours which means that it will rarely need to be replaced. 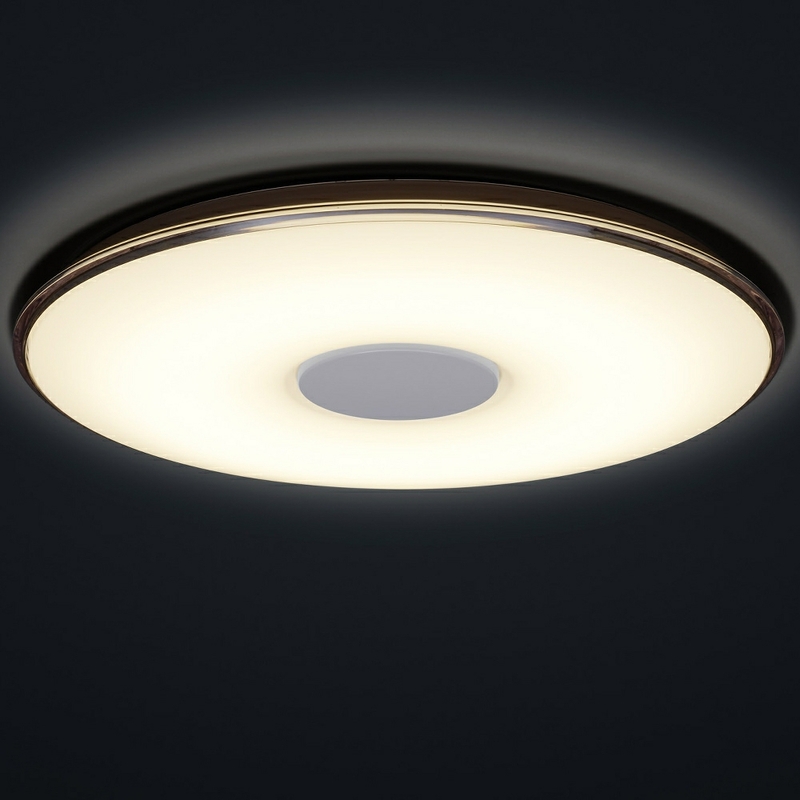 LED lights do not waste much of their energy as heat unlike halogen bulbs, so you do not need to be concerned about burning yourself on them. LEDs are also much safer to use in decorative lights as the filament does not shatter. 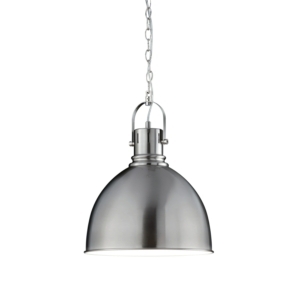 At Lightsupplier.co.uk, we pride ourselves on offering the most high-quality lights with value for money. 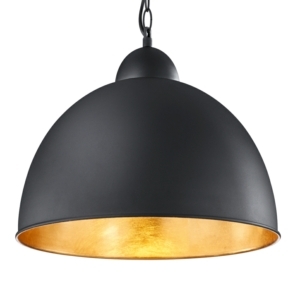 We believe that great lighting shouldn’t cost the earth, which is why we offer free UK mainland delivery for orders over £40. 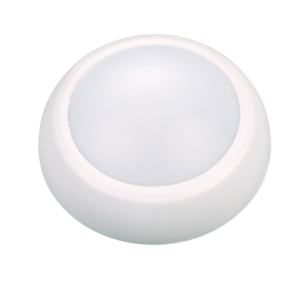 If you are struggling to find the type of decorative light that you want, please give us a call on 0151 548 2705. 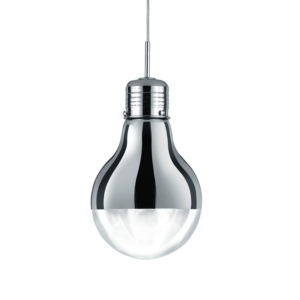 We have an extensive warehouse in the North West, so we may able to source the type of light that you are looking for.